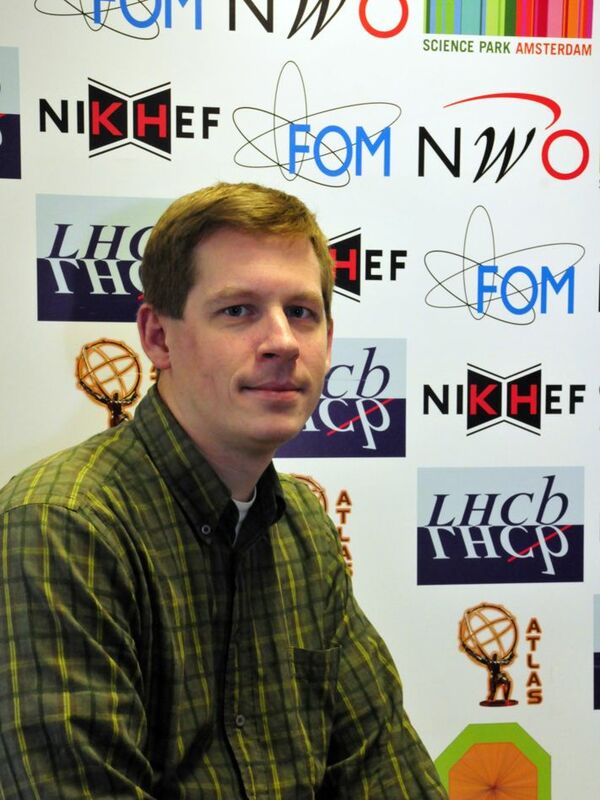 Dr. David Groep is a senior researcher at Nikhef. With a background in experimental subatomic physics, he has worked on a wide range of IT and IT security activities, starting in EU DataGrid, as well as driving the development of the Dutch national e-Infrastructure. He coordinated the site access security architecture and has been a leading member of the security coordination groups in EGI and its precursors. He also established the e-infrastructure identity management authority in the Netherlands, is a founding member of the EUGridPMA and IGTF and has since been the EUGridPMA Chair. In EGI he serves as the co-chair of the security policy coordination group and is the liaison officer for the IGTF. In the AARC project he leads the policy and best practice harmonisation activities. Outside the security area, Dr. Groep is a member of the Dutch e-Infrastructure Executive Team and responsible for resource acquisition and operations of the e-Infrastructure and ‘LCG Tier-1’ facilities at Nikhef – together with SURFsara the core data centre of the LHC Computing Grid Project in the Netherlands. Dr. David Groep holds a PhD in physics.